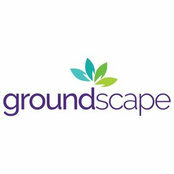 Groundscape Group is a full service landscaping company providing landscape design, construction and maintenance to commercial and domestic clients. Our experience and knowledge in landscaping means we can take your project from start to finish hassle free, on time and within budget. excellent job and reasonable price. would recommend very much for any garden or driveway project. They turned up on time finished as promised. very pleased.